Many families will be blessed thanks to your generosity this Christmas season through Nuts over Reading. We’re thankful, also, to Leonard Farms, for wonderful participation and support. We’re one week into the shopping season and maybe you’re looking for something special that you just can’t find in a store. 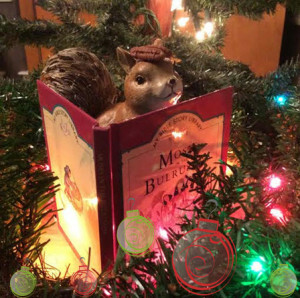 Nuts over Reading is an opportunity to give the gift of delicious Texas pecans to friends and loved ones, and at the same time, the gift of literacy to families in need. What could be better than that?